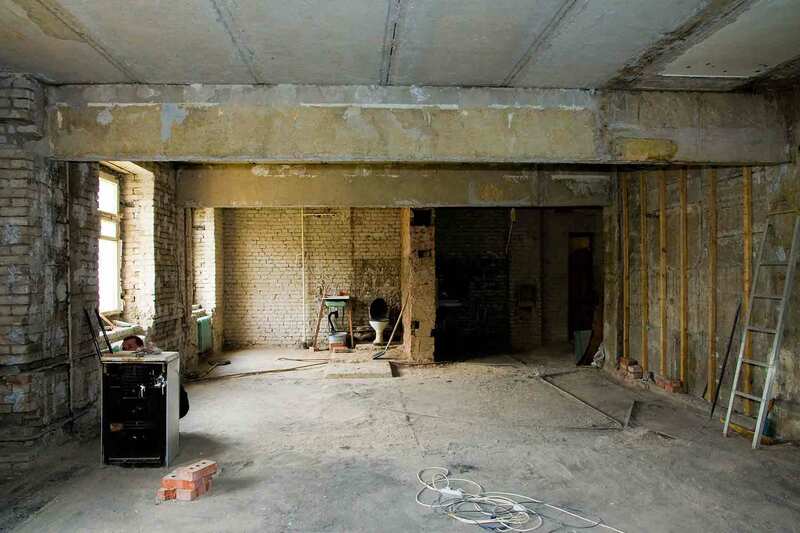 Although the need for emergency restoration and cleanup may arise from many different causes, from bused pipes, fires to monsoons, we can quickly and effectively reconstruct your home or business and make it like new. Water damage, fire damage, and smoke damage and water damage can each take a huge, unexpected toll on your property and mean you’ll need help from a restoration contractor. Worse, a crime scene, unattended death or other type of biohazard can also bring the need for professional, certified cleanup and home restoration. Regardless of which type of disaster has affected you, we can help. We’re Quality Restoration 24 Hour Emergency Services, southern Arizona’s leading restoration contractor. Based in Tucson, we respond 24/7/365 throughout the entire region. Our teams are well-trained and fully-certified. We have all the specialized equipment needed to restore your property to pristine condition. You can count on us for complete disaster restoration, including cleanup, deodorization and reconstruction. Anytime you're faced with property damage or any other kind of disaster that needs emergency services, the first priority should always be the safety of your family and any visitors. If it's unsafe, you should leave the building or rooms where the damage has occurred. While waiting for our emergency restoration team to arrive, you should be alert for electrical hazards and potential “slip and fall” hazards on wet floors. Walls, ceilings and floors may be dangerously unstable after any type of disaster, whether natural or man-made. You should also be careful about trying to move items – Things like personal items, furniture or luggage may be too heavy to allow you to remove them safely. Because of the electrical hazard during fires, floods and water cleanup, it's best to avoid using any household appliances such as refrigerators, lights or fans. If your ceiling is wet, avoid using any lights, outlets or electrical switches in that room. 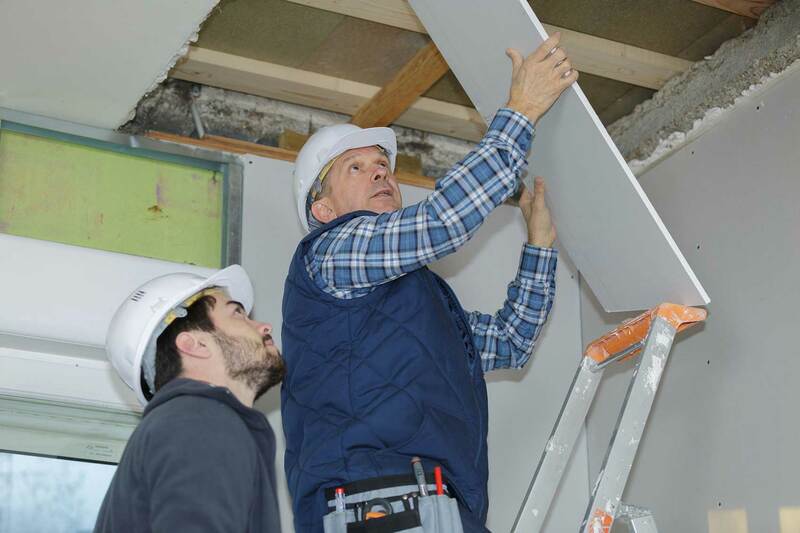 Of course, you should stay out of any room with a sagging ceiling. While you're waiting for our team to arrive, if it seems safe you can remove small items and valuables. If small, loose items and important paper documents have become wet or soiled, they can be aired in a dry place to reduce the possibility of mildew. Small colored items whose dyes might “bleed” can be moved away from wet or porous surfaces. And, any leathers and furs should be hung in an airy, dry place. After any disaster, you should call the emergency cleanup and restoration specialists immediately. We respond quickly with 24 hour emergency service for any kind of property damage or disaster. If your property is wet, we'll dry and restore your possessions back to normal use. If there's been a fire or other source of strong odor, our certified teams provide complete odor elimination. Even if you need crime scene cleanup or there has been an unattended death, our experts can give the peace of mind that you deserve. No matter how overwhelming the damage may seem, we can help.